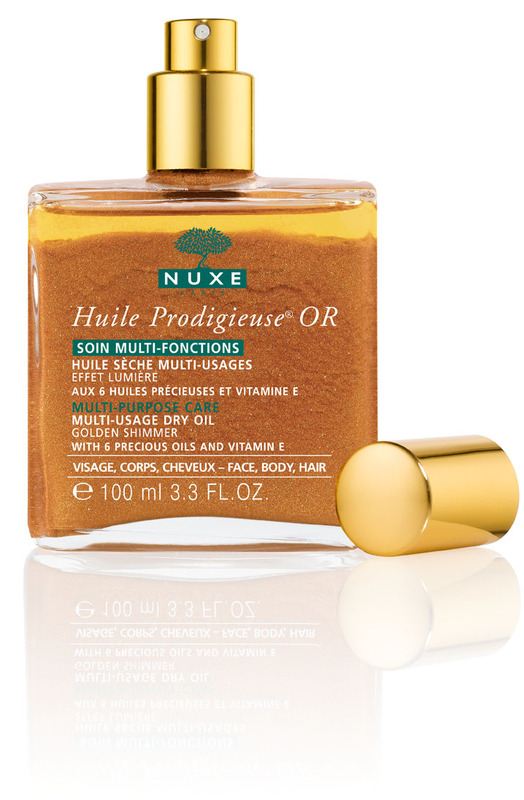 Make your summer tan sizzle with Huile Prodigieuse® Or Multi-Usage Dry Oil. This all-natural oil with golden flecks contains no preservatives and 30% Precious Plant Oils (Borage, St Johnswort, Sweet Almond, Camellia, Hazelnut, Macadamia) and Vitamin E to nourish face and body without leaving any build-up or breakouts. I tried it on for size and fell in love. My sensitive skin felt like velvet. I put it on my chest, shoulders, arms, and legs right after I stepped out of the shower. I also added a few squirts in my hair after styling for a supple, just-back-from-the-beach look. Let’s just say…the sun wasn’t the only thing glowing that day. Nuxe, founded in Paris in 1957 by a pharmacist with a passion for phytotherapy and aromatherapy, prides itself on using plants and nature to boost the longevity and beauty of your skin. Thanks to the needs of a pregnant mother, the Huile Prodigieuse® was born in the spirit of multi-purpose solutions containing safe, natural ingredients. This dry oil remains Nuxe’s signature, award-winning product. For Summer 2009, Nuxe upped the ante and added sublte golden shimmers to the oil for an undeniable glow. For additional product information and where to buy go here. Hot tip: Massage into legs for glistening stems (read: NOT greasy legs like those belonging to one Gwyneth Paltrow) to reduce the appearance of stretch marks. 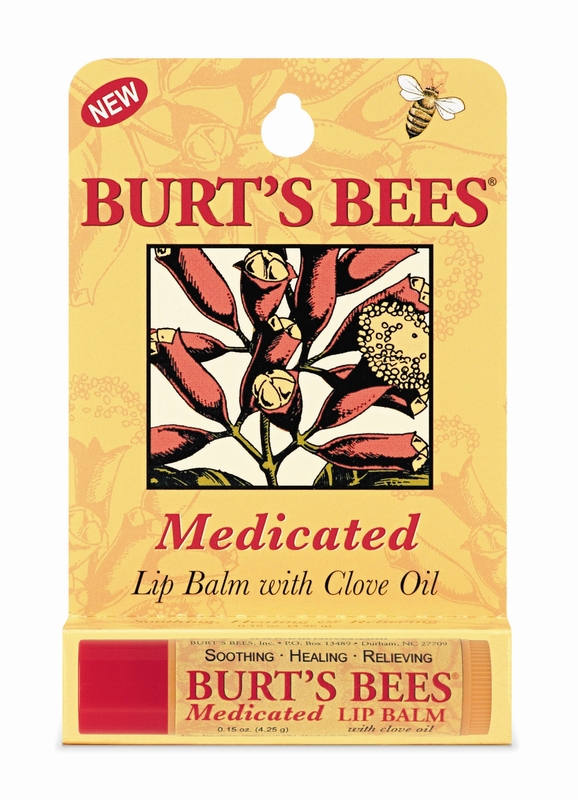 Happy 25th Birthday, Burt’s Bees! One of the world’s most eco-friendly natural personal care companies is celebrating their quarterlife crisis success. As a personal fan of their lip products, specifically the Replenishing Lip Balm with Pomegranate Oil for healthy, tinted lips and Medicated Lip Balm to soothe aching chapped troubles, I am very pleased to see they’ve been around for 25 years. Here’s to 25+ more! Visit their website for the Burt Day Gifts giveaway to join in on the celebration!